Reports from 2017 named the agri-sector as being the most dangerous profession in Ireland for the 8th year running. Figures released show that elderly farmers are the most vulnerable group when it comes to fatal work related accidents. Of the 24 fatal agri-sector accidents accounted for in 2017, 14 of those were male farmers aged over 65. There was an increase in all sector work related fatalities in 2017 – with 47 fatal accidents recorded in comparison to 46 in 2016 and of these 24 were agriculture related in 2017 up from 21 the previous year. • 2017 marked the highest number of work related fatalities in Ireland to date across all sectors. • Following Agriculture the construction and transport sectors had the next highest number of fatalities with six each. • Across all of the sectors, accidents involving vehicles made up 21 of all fatalities in 2017. Falls from a height (six) was the most common cause. • Most fatalities (28) involved 18-65 year old males; there were 14 men, over 65 killed in the agriculture sector. • One child fatality was accounted for in the agri-sector. On Friday January 12th, Teagasc and the Health and Safety Authority signed a “Joint Initiative Agreement”, to promote farmer health and safety for the next three years. The aim of the initiative is to provide health and safety research, training and advisory support to farmers. 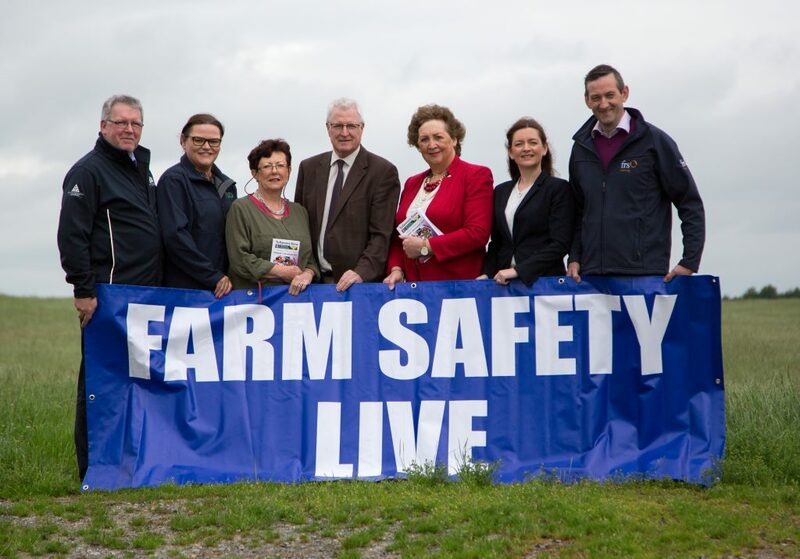 As part of this joint initiative, training on the use of “Farm Safety Code of Practice” will continue to be provided by Teagasc and Agricultural Consultants. Completion of the training is also a requirement for farmers to secure DAFM TAMS11 funding. The HSA is set to conduct 2,000 farm inspections throughout 2018. Other plans include new guidance for farmers on preventing cow attacks and machinery crush injuries. During 2018, research on farm accident levels will be conducted by Teagasc through their National Farm Survey. 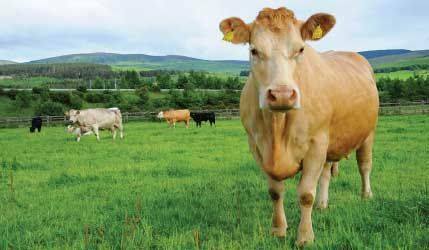 A jointly funded study on the usefulness of discussion groups in promoting farm safety is also underway by Teagasc. FRS Training are avid supporters of farm safety and will run many safety courses and farm safety events throughout Ireland. For more information visit www.frstraining.com or call 1890 201 000. FRS Training also run TAMS Safety Training Courses. For more information about the course or to see upcoming dates Visit www.frstraining.com/TAMSSafetyCourse. 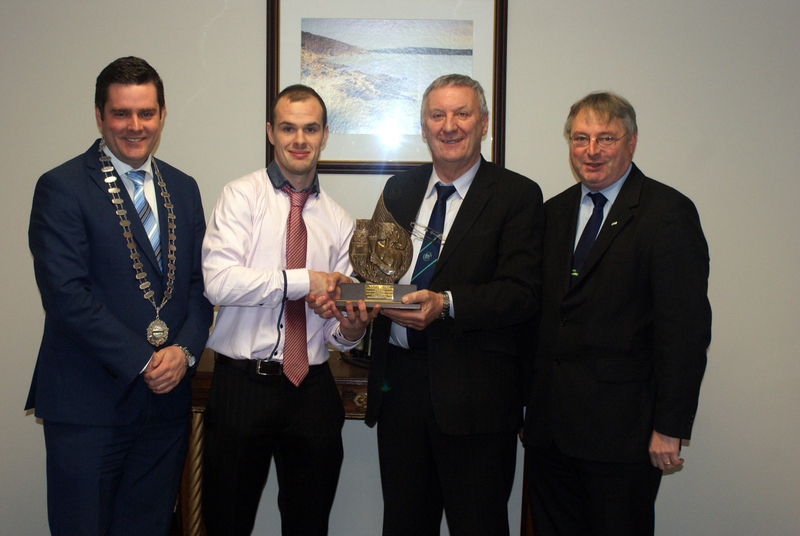 The annual National Ploughing Championships came to an end Thursday last in Screggan, Tullamore after three long eventful days. This year’s event achieved record crowds of 291,500 up 8,5000 on last year with the first day alone bringing in a crowd of 112,500 . 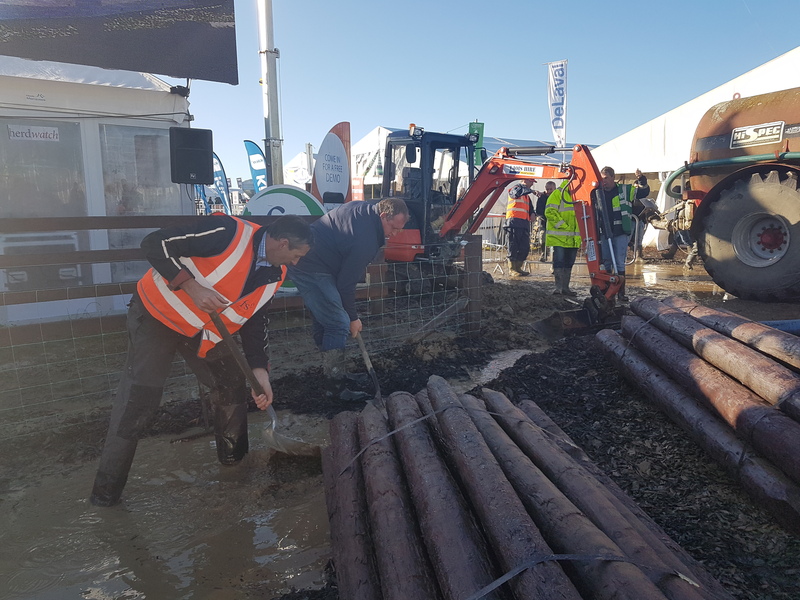 The FRS Stand proved once again to be a great success over the three days and although wet conditions and flooding forced us to close our stand early on the second day, our stand and live demonstrations were back in action on the final day. The FRS team from all of our divisions, Farm Relief, Fencing, Training, Recruitment and Herdwatch were out in force. Outside we had our FRS trainers carrying out live chainsaw demonstrations which drew in the crowds along with fencing demos, which were shown live on the big screen. The crowd were more than happy to get involved in the live demos asking and answering questions and showing their own skills at tying off fencing wire. Herdwatch had a very successful ploughing and were constantly busy in both the FRS Stand and the Innovation Arena. Sales for them were up 20% on last year with the app becoming more and more popular each year amongst farmers. The Herdwatch mascot ‘Herdie’ made a return to the ploughing and people of all ages stopped to have their photo taken with him. What else happened at the ploughing? We were delighted to have North Tipperary Hospice helping out at the tea and coffee station where they raised donations of €1,000 which will most definitely be put to good use.